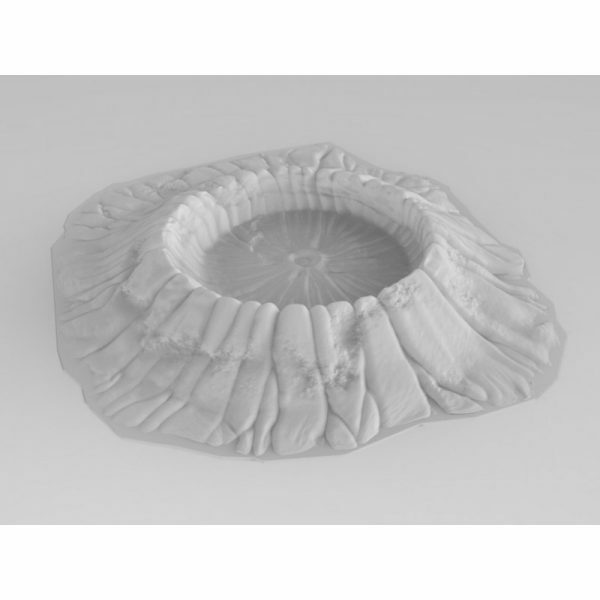 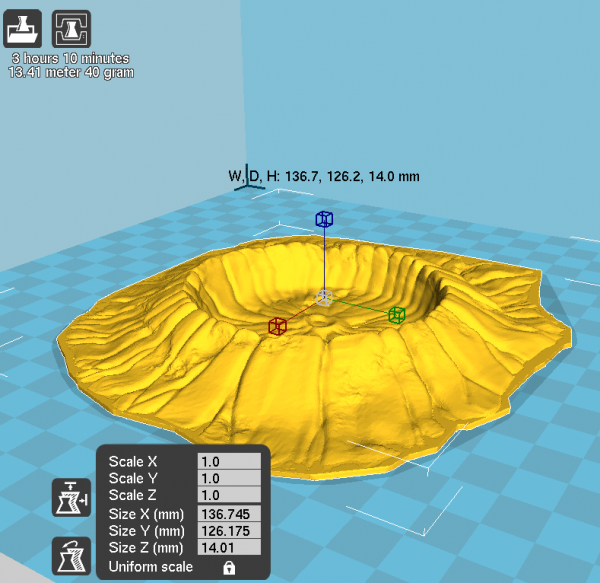 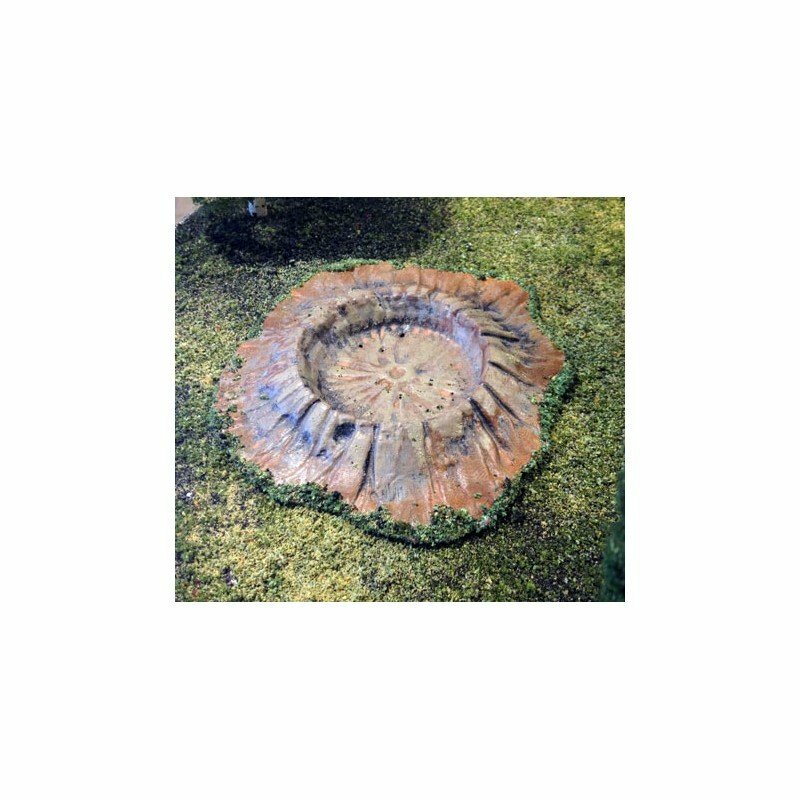 The Blast Crater is a single piece model, designed to look more like the result of a fireball or explosion, rather than a naturally formed crater. 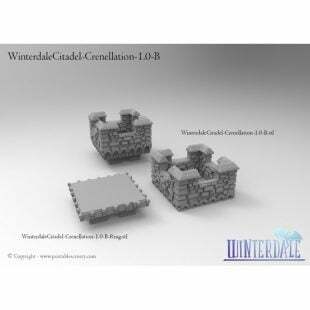 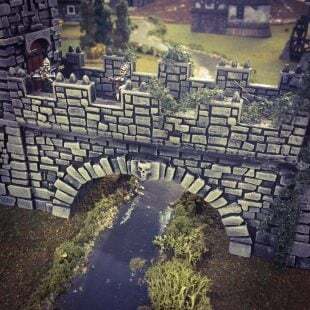 It can be rescaled to various sizes, to suit a large variety of wargames. 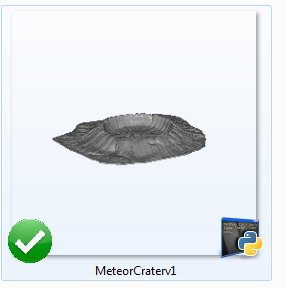 For natural craters, the Lava Crater is better suited.